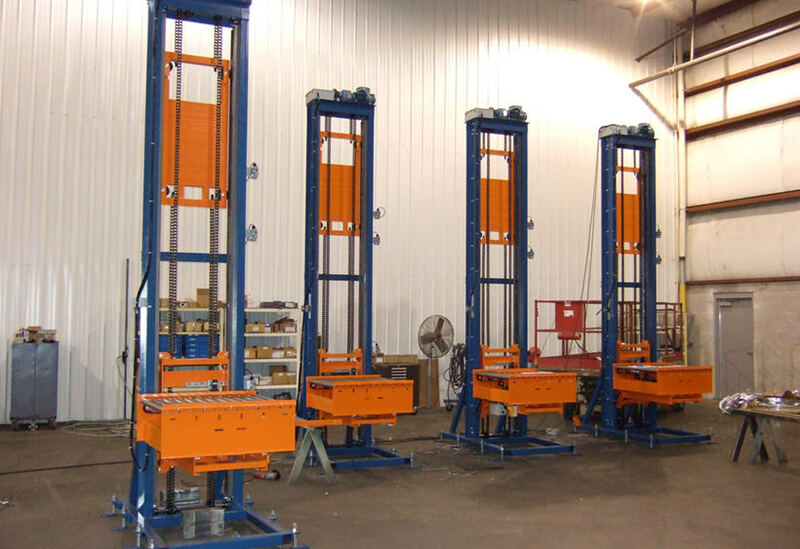 Our client needed to load multiple types of racks on the same line. 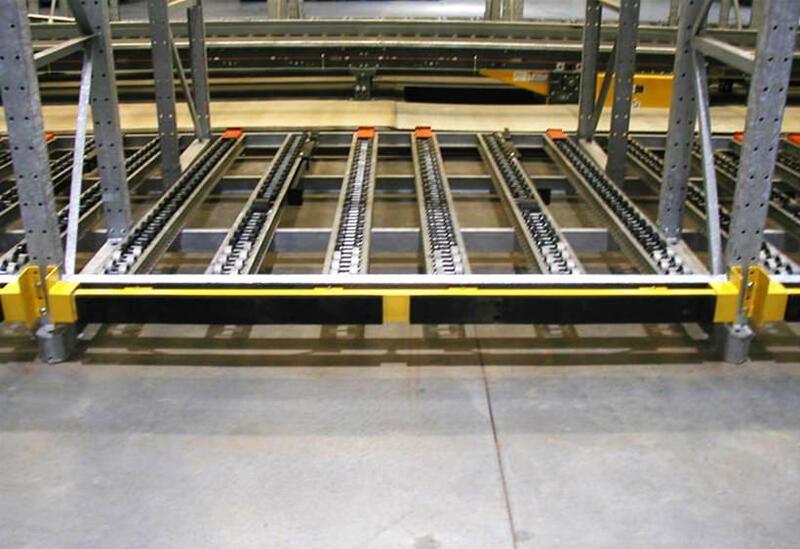 They were loading racks manually and could not justify the investment or space to have multiple lines for each different rack size. 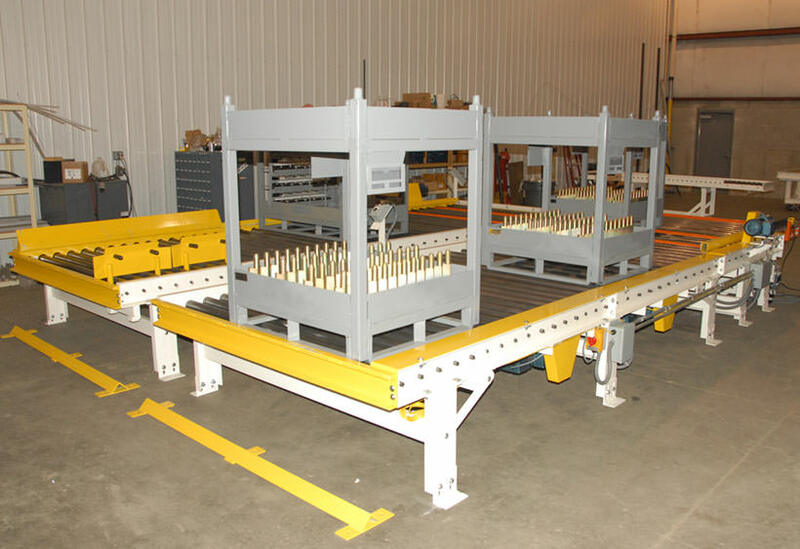 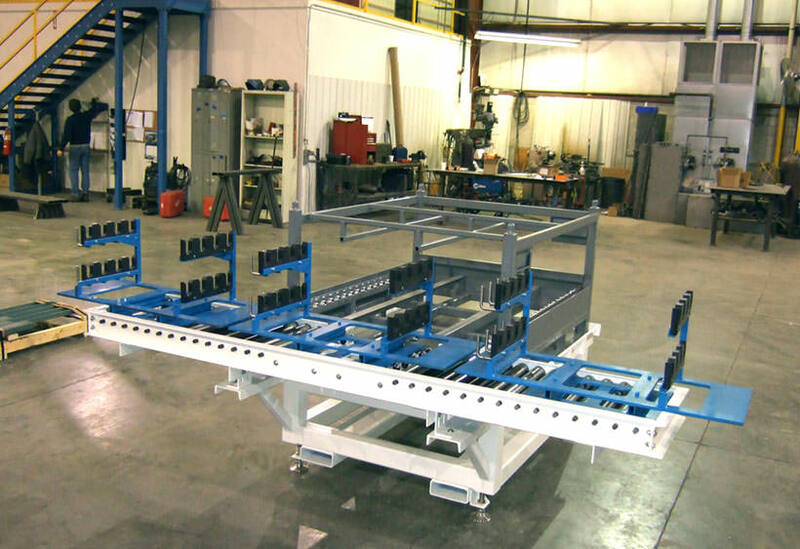 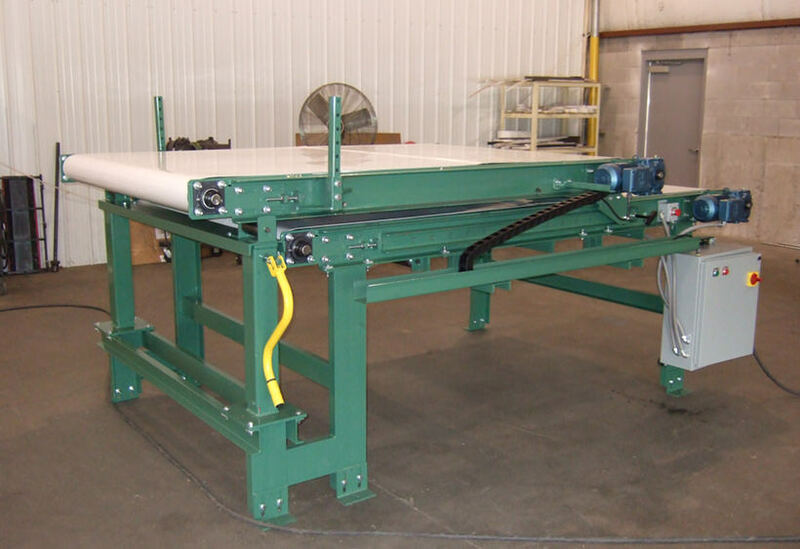 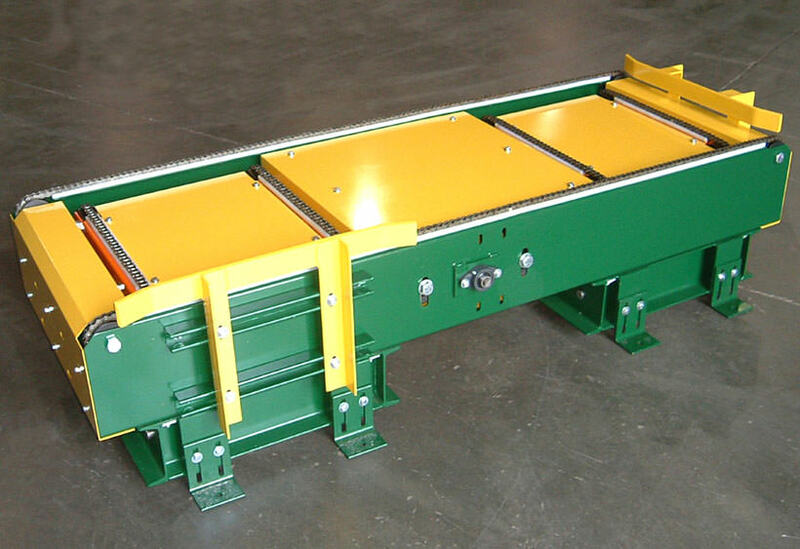 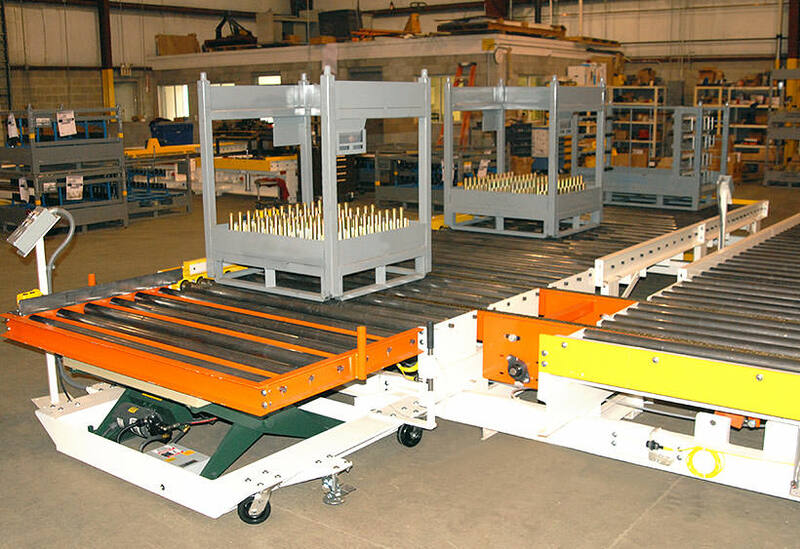 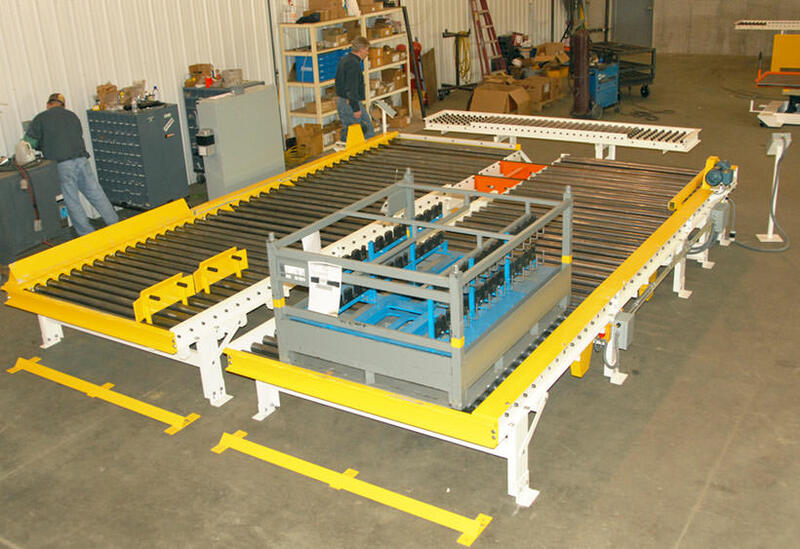 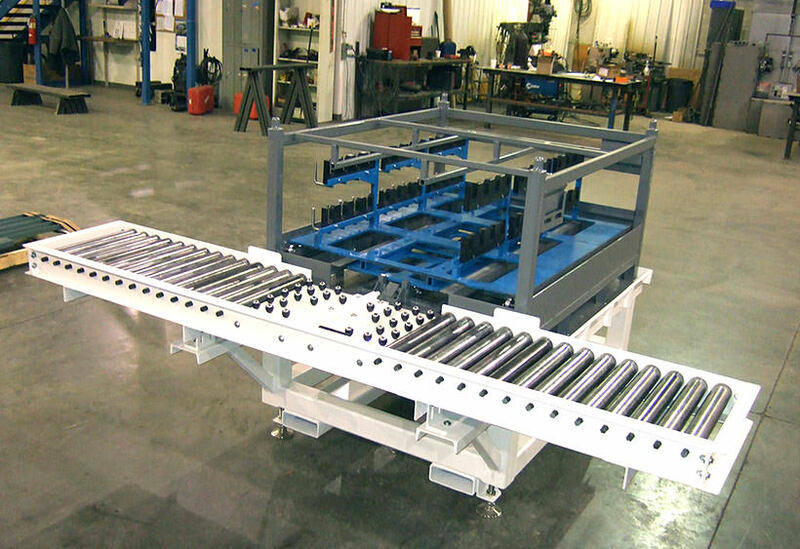 Our custom, flexible system uses two interchangeable load stations to accommodate a variety of racks. 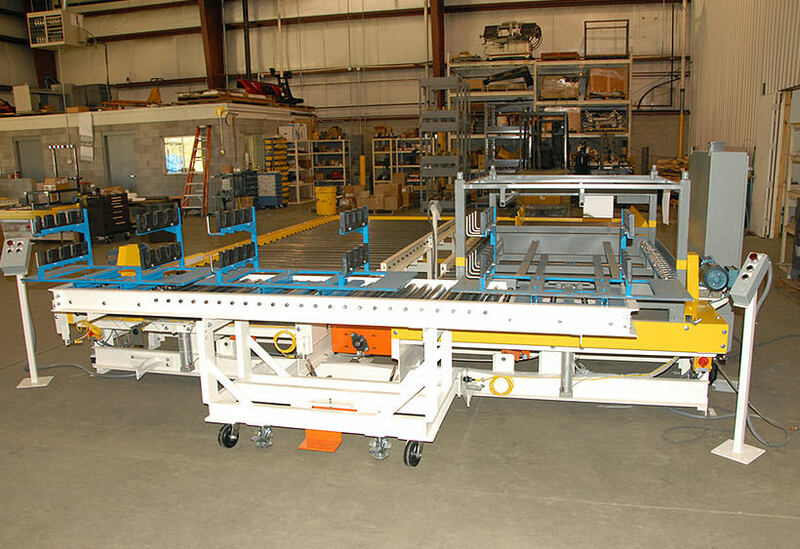 By being able to use the same line for multiple products, the customer was able to not only save the cost of purchasing additional systems, but also the floor space required for multiple lines.